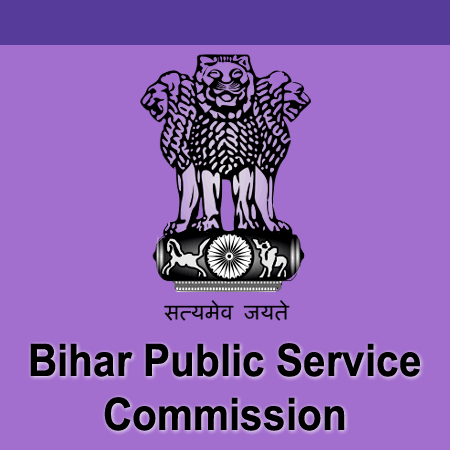 BPSC News / Updates 2019: Here are some of the very important updates and news regarding recruitment drives being conducted by BPSC - Bihar Public Service Commission. The recent updated published related to the organization is - Civil Judge Mains Exam Date 2019. BPSC 30th Bihar Judiciary Services Main Exam Date 2019: Bihar Public Service Commission has announced Exam Dates for 30th Bihar Judiciary Services Main Exam 2019. Civil Judge PCS J Mains Exam Date Postponed: BPSC has announced on 19 Feb 2019 that the exam which was to be held on 20 - 28 Feb 2019 is now postponed and new exam date will be announced soon. BPSC 30th Bihar Judicial Services (Pre) Competitive Exam Schedule 2019: Bihar Public Service Commission has announced that the Written Exam Dates for 30th Bihar Judicial Services will be held from 20 Feb 2019 to 28 Feb 2019. BPSC PCS J Recruitment Exam Date 2018: Bihar Public Service Commission has announced that the exam will be held on 25 Nov 2018.